Ever wonder what a sorority is really like? Here's your chance to find out! Come meet sisters at Uncommon Grounds and explore your options in Halifax Greek Life! 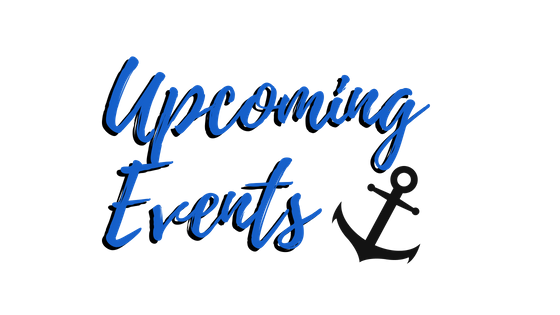 Meet ups will be held on January 8th at 4pm and January 9th at 7pm at the Uncommon Grounds - 1030 South Park st. Check out the Rush page for more details on our upcoming Rush Week! Join us for one of our favourite fundraisers! Tickets are $10 and get you free entry to Pacifico and two drinks! Thursday Sept 13 10-1 in dal SUB. Alternative arrangements can be made per request. Send us an email for more info or check out our social media! 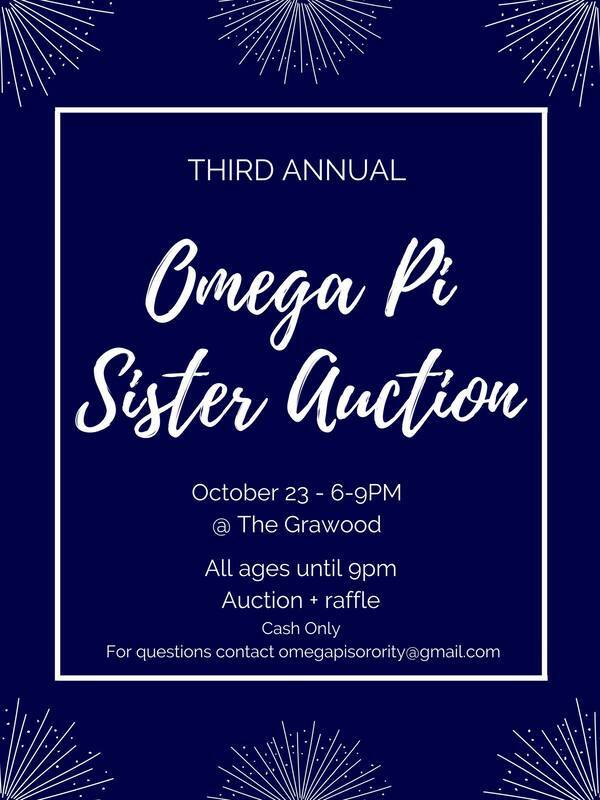 Join us for our 3rd annual sister auction! How it works: Sisters, community members, and other GLOs will come together to bid on events or activities being put on by the sisters of Omega Pi. Auction items can range from a sports game and dinner, to road trips, pumpkin carving, and so much more! We hope to see you there to help support our philanthropic efforts for the year!